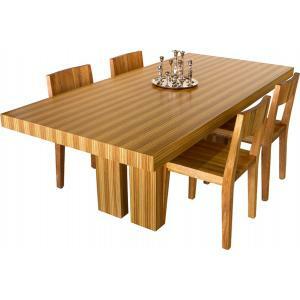 The Origami Dining Table will add an ultra modern touch to your contemporary space. Dine in style with friends and family! Designed by Anthony Dickens, the Origami collection won the "Best in Tables" Elle Decoration Design Awards 2007. This ultra modern dining table has interlocking angular legs that slot together to create a tripod base. The folds and angles in each leg have been built to maximize strenght and they use no screws, pegs or fitting, for its support. In addition, it comes with black or white powder coated steel legs or stainless steel legs, with either pink, silver or orange UV triangular bonded metal pads. The pads are UV welded to the glass to allow the legs to be bolted to the clear glass top.